9:05 am ET: Joel Greenblatt, managing principal and co-chief investment officer at Gotham Capital, will detail investing strategy as bond yields continue to climb. Greenblatt will also discuss the likelihood of the next stage of the bull market bringing a much-awaited comeback for value-stock performance. 9:30 am ET: Nouriel Roubini, chairman at Roubini Macro Associates & professor, known by many as “Dr. Doom”, will offer his take on some of the most understated risks to the U.S. economy, the possibility of fiscal policy backfiring on markets and whether declining bitcoin volatility is giving crypto bulls false hope. 10:10 am ET: Howard Marks, co-chairman at Oaktree Capital & author, has identified the bond market as “ground zero” for the next financial crisis and will answer how investors can position themselves to weather the storm. Marks will also discuss what investors can learn from his new book “Mastering the Market Cycle: Getting the Odds on Your Side”. 3:35 pm ET: Byron Wien, vice chairman, private wealth solutions group at Blackstone, will provide an update on the progress of his annual list of ten market surprises, including those most likely to come to fruition in the fourth quarter. Wien will address rallying oil prices, the strength of the U.S. dollar, inflation risks and more. 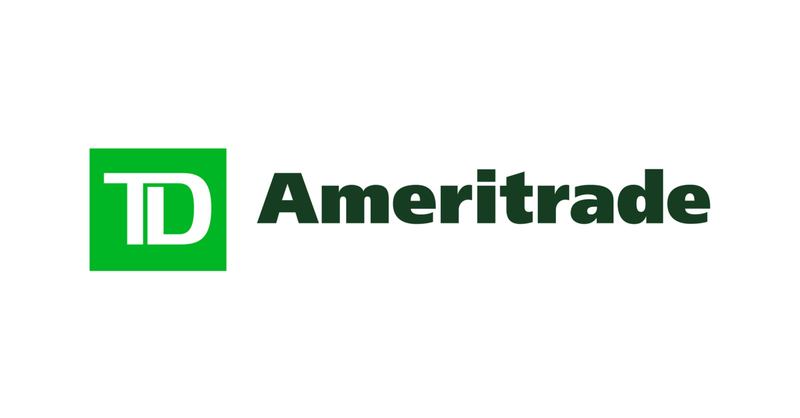 The TD Ameritrade Network – streaming live each weekday from 8 am ET to 5 pm ET – can be viewed for free on www.tdameritradenetwork.com. Clients of TD Ameritrade, Inc. can also view TD Ameritrade Network programming via the TD Ameritrade Mobile Trader app or within the thinkorswim® platform. For those unable to tune in during live streaming, on-demand video is also available on www.tdameritradenetwork.com under “Videos” or on TD Ameritrade Network social media pages – Twitter: @TDANetwork, Facebook: TD Ameritrade Network and YouTube: TD Ameritrade Network. TD Ameritrade provides investing services and education to more than 11 million client accounts totaling more than $1.2 trillion in assets, and custodial services to more than 6,000 registered investment advisors. We are a leader in U.S. retail trading, executing an average of more than 780,000 trades per day for our clients, more than a quarter of which come from mobile devices. We have a proud history of innovation, dating back to our start in 1975, and today our team of nearly 10,000-strong is committed to carrying it forward. Together, we are leveraging the latest in cutting edge technologies and one-on-one client care to transform lives, and investing, for the better. Learn more by visiting TD Ameritrade’s newsroom at www.amtd.com, or read our stories at Fresh Accounts. The TD Ameritrade Network is a direct-to-consumer, broadband-delivered broadcast channel, distributing original, live news broadcasts and educational content produced by TD Ameritrade Media Productions Company, a wholly-owned subsidiary of TD Ameritrade Holding Corporation. TD Ameritrade Media Productions Company is not a financial adviser, registered investment adviser, or broker-dealer.